The increasing rate of immigration in Uruguay is not surprising, considering that the country is considered the most stable in all of South America. At present, there are at least 84,000 immigrants, or about 2.4% of the entire population. Many of these foreigners are now based in the bigger cities, especially the capital, Montevideo. 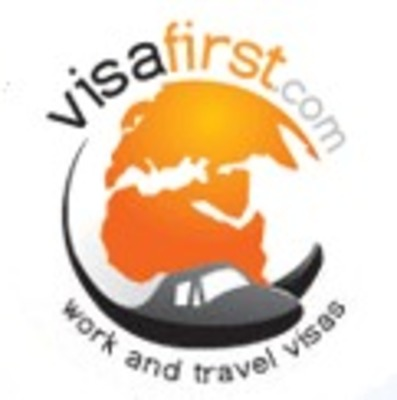 VisaFirst has more than 10 years of experience in visa processing and strong relationships with embassies. Visa offers the best solutions for visa processing. They are the only company with an online visa status that allows clients in Uruguay to check your visa status.